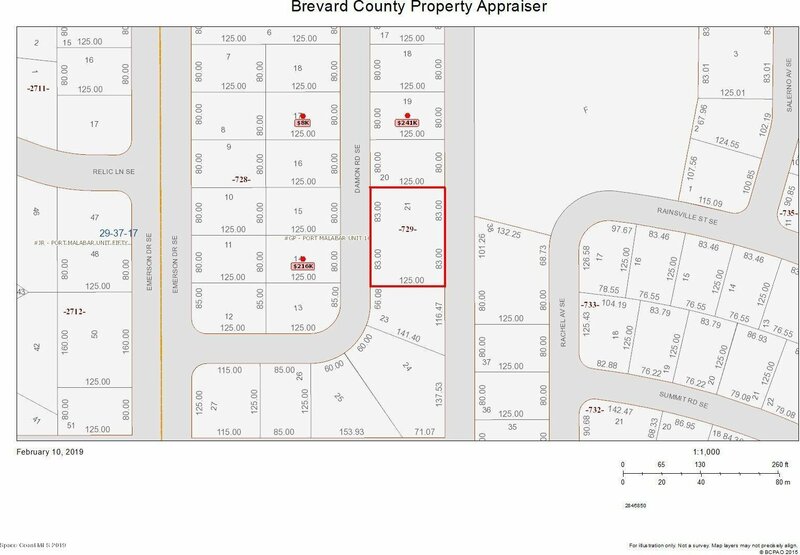 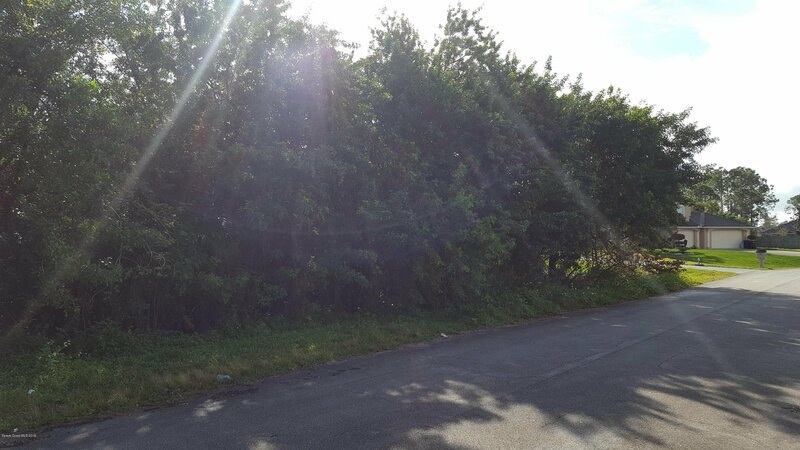 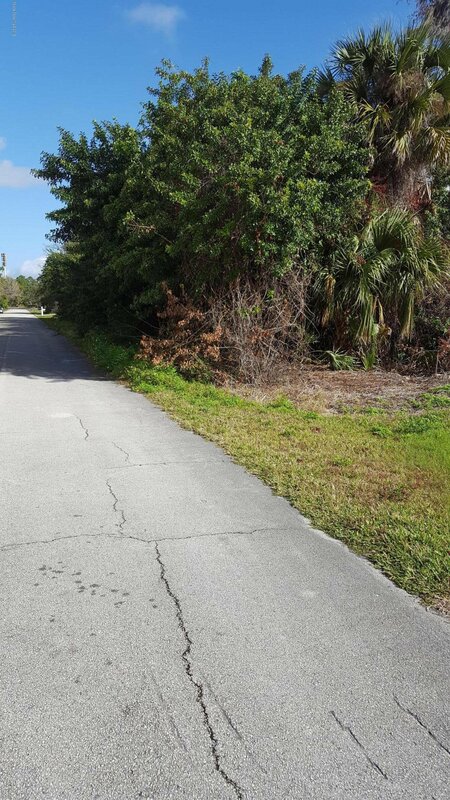 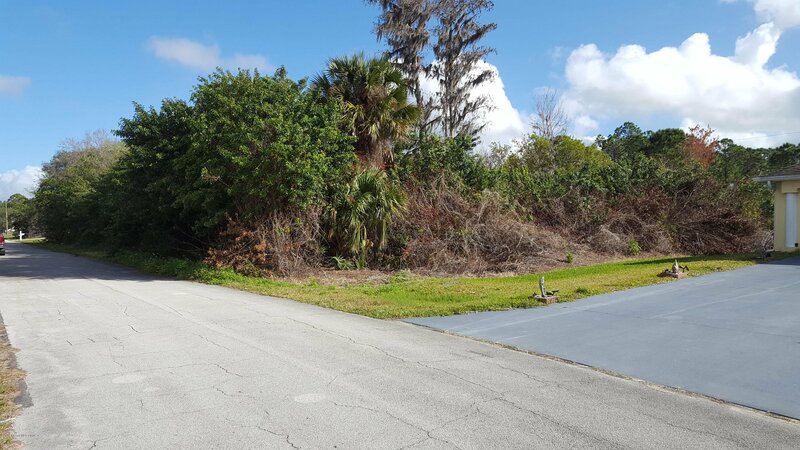 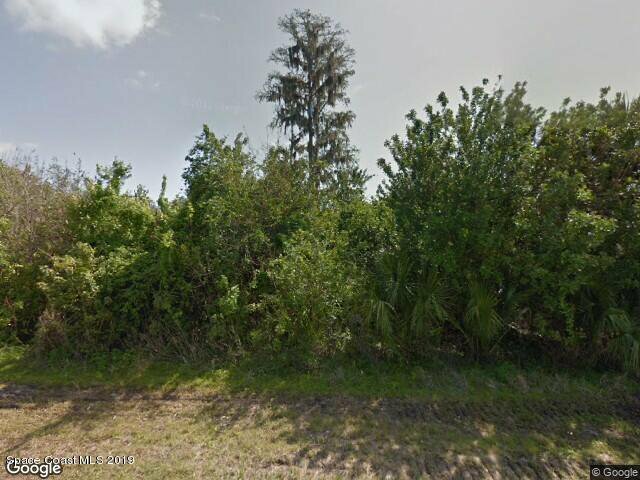 : **0.48 acre** Bayside Lakes area Vacant Lot, zoned Single Family Platted with city water and septic available located in Port Malabar Unit #16 of Palm Bay. 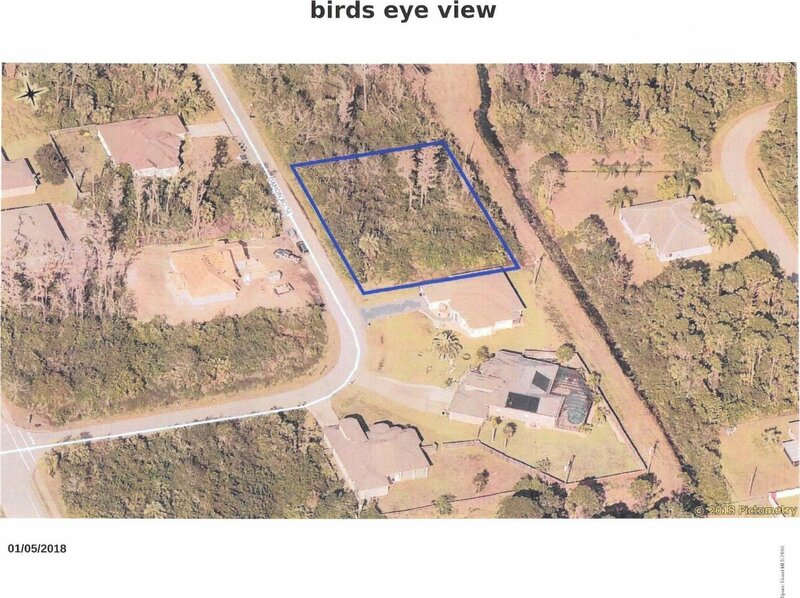 Single Family uses for this lot nicely located in the SE Section. 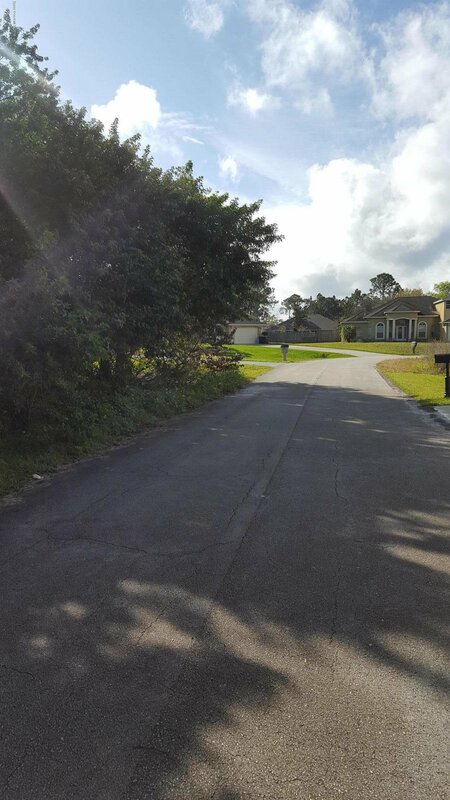 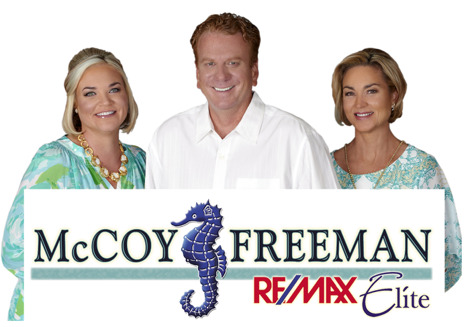 From this location, you are just 1.1 miles - 3 minute drive & 20 minute walk away from Publix Shopping at bayside lakes.2.8 miles to Bayside Lakes High School, 0.9 miles -18 minutes walk to The Majors Golf Club.